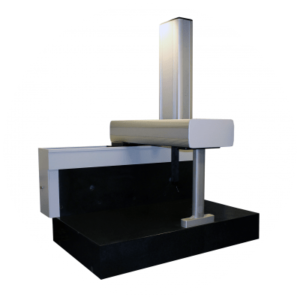 Eley Metrology is a designer and manufacturer of high-quality precision measurement equipment based in Derby. For 40 years we have been at the heart of metrology and have worked with leading companies in the automotive, aerospace & mechanical engineering industries. We are a UKAS Accredited Laboratory (0333). 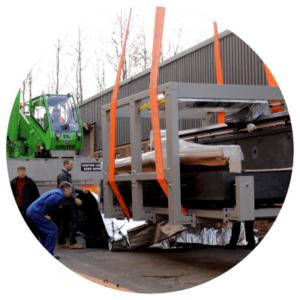 Supplying to industries such as aerospace, automotive and tool making we are the best-kept secret in industry. We pride ourselves on the quality and longevity of our products. Our exclusive product range features our best selling digital height gauge; the VMS, Crown Windley cast iron and Granite Metrology Standards and surface plates, our purpose built coordinate measuring machines; horizontal arm and bridge-type, alongside metrology tooling and our unique LBM (Long-Bore Measurement Machine) designed for measuring products such as aero engine shafts. We are also the exclusive UK distributor of the DeMeet range of non-contact optical measuring machines. Eley Metrology is the all-encompassing measurement solution for you and your company. Our measurement machine range includes our patented VMS Digital Height Gauge, the unique Long-Bore CMM and the Truth Series of CMMs. 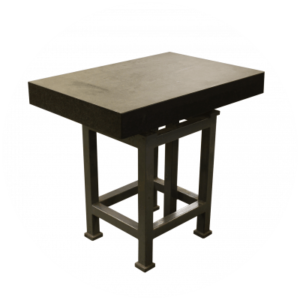 Our specialist metrology equipment includes cast iron and granite surface plates and tables, metrology standards and tooling items. Our metrology services include sub-contract inspection, calibration of CMMs, metrology standards and height gauges, training and consultation.